Do you find it frustrating that there is no pause or stop button right next to where the Windows show the update progress? Follow these steps to stop the ongoing Windows download. Step 1: Open Run(WINDOWS KEY + R) and type services.msc and press enter. 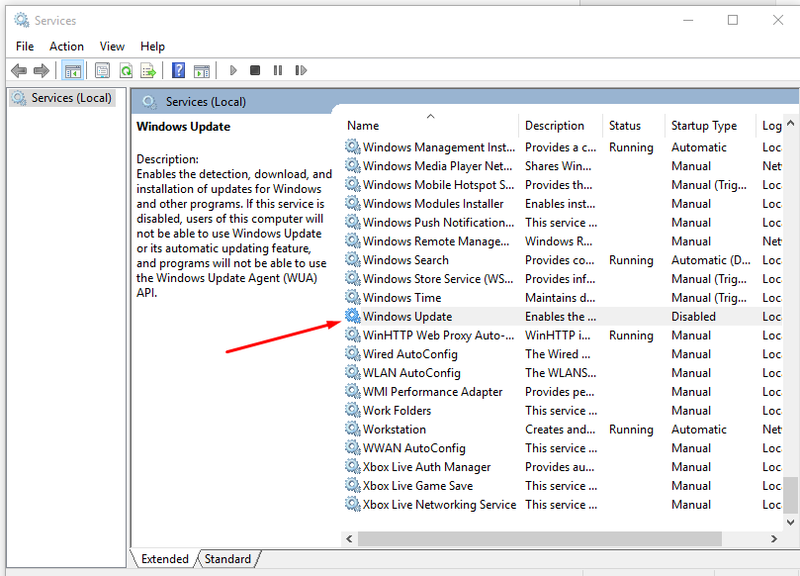 Step 2: Locate Windows Update service and double click it to open. 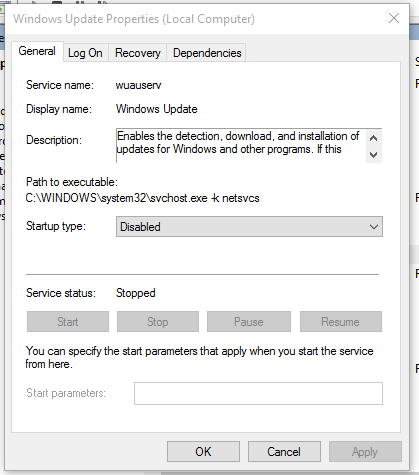 Step 3: From what appears next you can stop, pause the on going Windows update and also prevent Windows from updating itself.